What creates an optimal working space? Some love a quiet area for creative thoughts to flow, others desire a cooling environment. We say both. Located right smack on the equator, Singapore’s climate is well-known to be sunny and humid all year around. Remember those days where it was too hot for you to concentrate, or simply too humid to function? You desperately consider turning on the air-conditioner, but you realise that it isn’t cost-friendly. You then contemplate using the fan, but you are aware that isn’t as cooling, or quiet as its counterpart. We feel your dilemma. This is why we have decided to seek out the most eco-friendly, convenient, yet noiseless solution for your problem. After searching long and far, our mission finally proved to be successful - here we have it: an ultra quiet USB fan with dual settings. Our fan partner is particularly relentless in pursuing quality for consumers - every Ultra Quiet USB fan is designed to bring extra satisfaction. The Ultra Quiet USB fan is premised on an innovative double blade design: an extra inverted metal fan blade is attached to absorb airflow into the centre of the fan, producing a stronger yet quieter airflow as compared to its traditional counterparts. Run primarily by USB power, the fan design also promises energy savings. 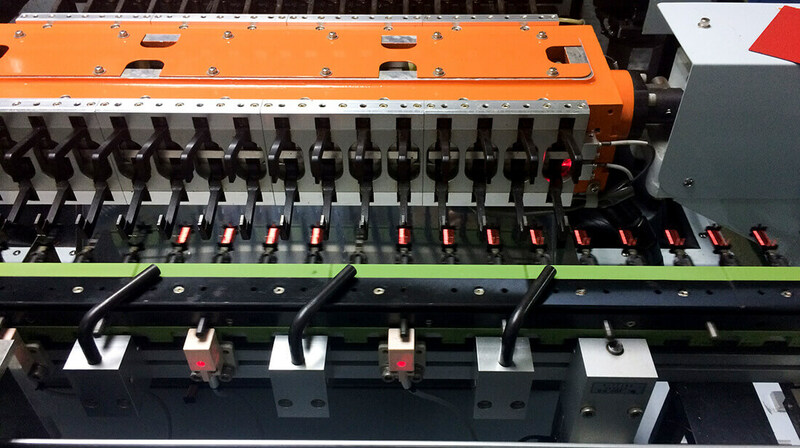 Located in Dongguan, the central province of South China, we found a world-renowned factory that held the key to making the best fans. 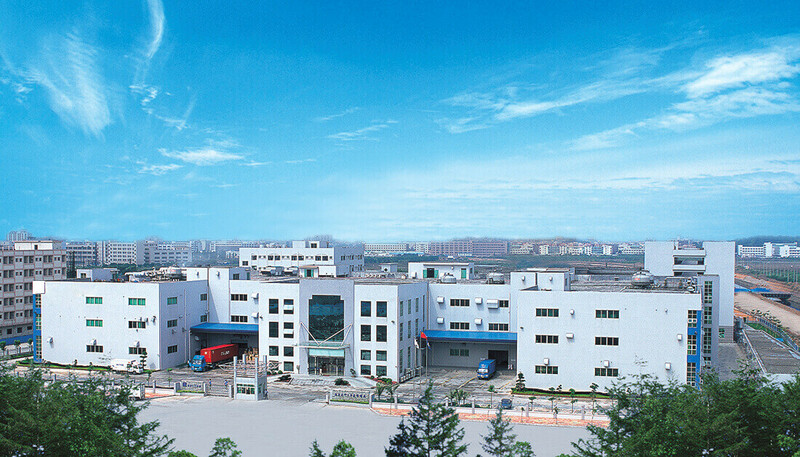 Established in 1992, the factory possesses a comprehensive production capacity, ranging from precision mold design, production, painting and printing of products in different industries. 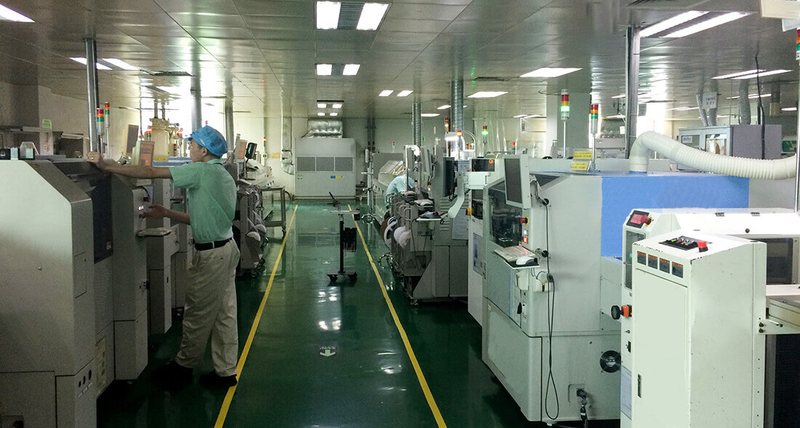 The factory is particularly recognized for its clock products. Thus far, it has developed and produced a variety of fans. This facility is also no stranger to the clock industry. 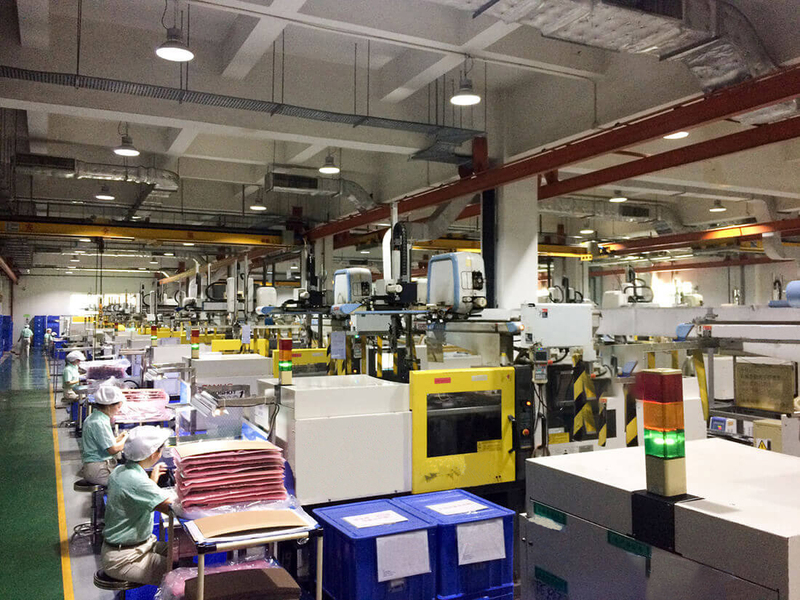 To date, it has produced 20 million movement and finished product clocks globally - a no mean feat.